Those who abhor football dismiss it as 22 idiots chasing a bouncing ball around a field. In much the same vein that is how I categorise horse racing. That is I cannot understand the point of mounting such a majestic animal and then trying it to make it run faster than the others. There again I was never a betting man. If you do have the royal horsey inclination for what is termed “The King of Sport” then on practically every Sunday afternoon your feet will wend your way to the Marsa Race-track which was formerly known as “Il-Marsa ta’ l-Inglizi” (the English Marsa), the sole preserve of the English military and Maltese could only enter “by invitation” or if they were employed there. From a distance you will whiff the distinct smell of horse dung and hear snorting and the clip-clopping of hooves as the contestants prepare for an afternoon of racing. 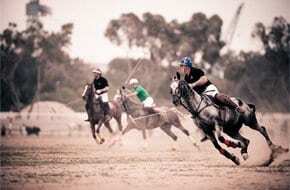 Resultant from 150 years of British occupation, Malta has an extensive history in racing and polo. Starkly enough, the Malta Polo Club is the second oldest in the world and the oldest in Europe, even older than the more internationally famous Hurlingham Polo Association in England! Calcutta has the oldest club which is only seven years older than the 1868 foundation of the Malta club. 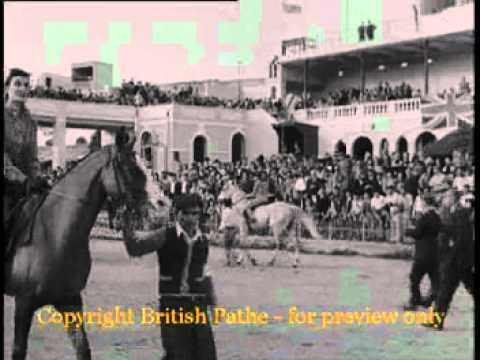 Polo was brought to Malta by British military officers stationed here or in transit to and from India. The richer officers (mostly in the cavalry regiments) had their own stable of polo ponies carefully looked after by Maltese personnel. The club’s list of Presidents and more famous players is extremely royal. One of the most famous Presidents was Prince Louis von Battenberg, later succeeded by his son Earl Mountbatten. The racing track is the preserve of the Malta Racing Club, again originating from the British military. The early committees were British military officers and later Maltese members with British military connections. Flat racing was originally introduced, but resultant from the hard ground and lack of grass, trotting races quickly became the order of the day and remain largely predominant today. In trotting, the horse has to follow a strictly regimented pace pulling a pony/horse trap on which sits a driver – no, not a jockey, nor a rider but, a driver. The horse must not break into a gallop (known as breaking and gaining) and can only do so on a very limited number of occasions (two or three at the utmost) after which the horse and driver are disqualified. 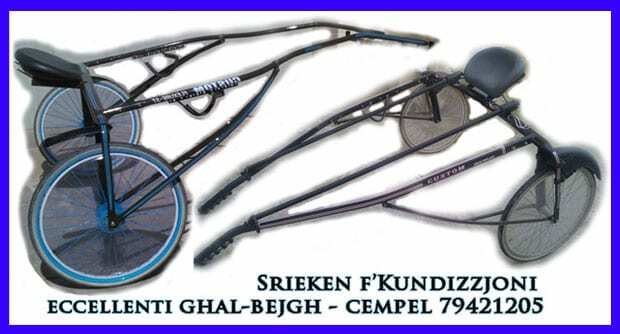 Owners of trotting horses (nowadays all Maltese and Gozitans) spend considerable fortunes in purchasing pedigree trotters from France, Sweden and Italy where the sport is vastly popular. Maintenance costs are also high. 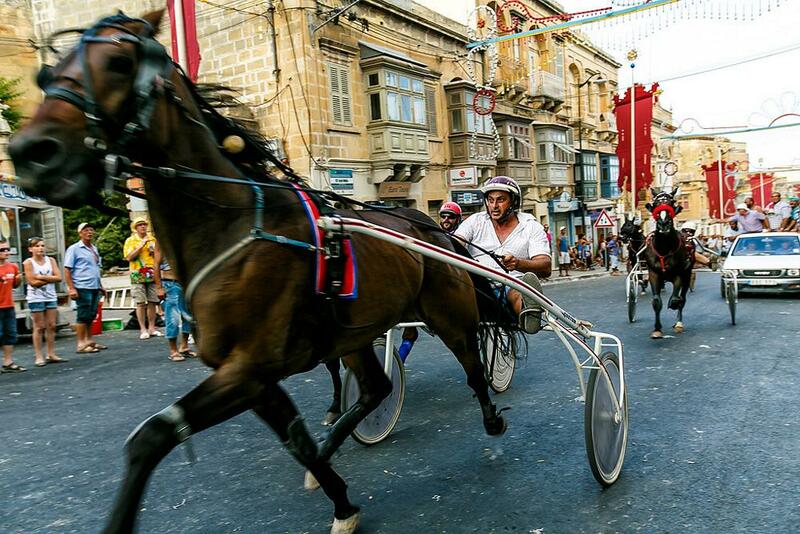 At various times during the year street trotting races are held to mark some particular feast of other, the most popular being the Mnarja Races (the feast of St Peter and St Paul) on the main road leading to Rabat and the Santa Marija (St Mary) races in Gozo on the main road to Victoria. There is a lobby of opposition to these because of the various hazards and accidents are common, thankfully a danger to life and limb of riders and spectators and not the horses. 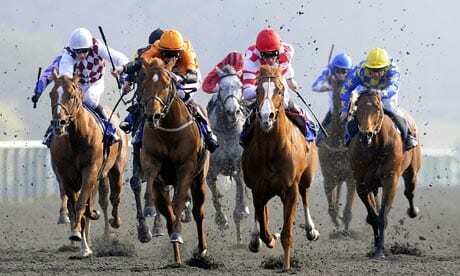 These races precede organised track races and are traditional. 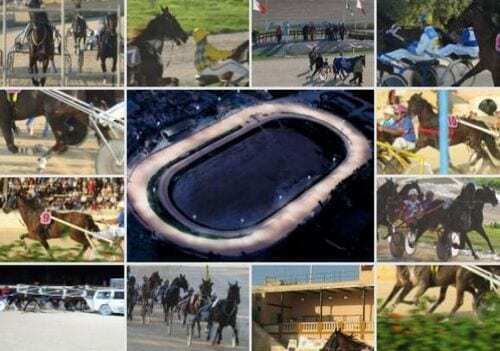 Flat racing has limited popularity but is still occasionally held at Marsa with competitions for the Mediterranean Derby and the Johnny Walker Cup. It was during one of these events that I committed my greatest journalistic gaffe. Many, many years ago I was Assistant Sports Editor of the “Times of Malta” (I was still only 22) and my portfolio included covering events at the Marsa track, a part of my portfolio of which I hated every darned second. 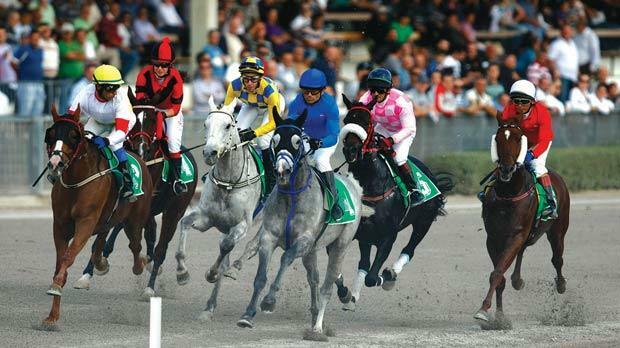 It was Mediterranean Derby Day and two of the contestants were Perkin Warbeck and Aloysius. Now these two horses had arrived in Malta some years earlier, belonging to two different rival owners. Both were taking part in the event. The contest between the two was obviously the story of the day. I watched the race from the stands and yes, these two were heading for the finishing line neck and neck with – according to me – Perkin Warbeck winning by a head. Electronic communications then were unknown except for landline telephones so I had to hurry back to the office, bash out the story on a typewriter that is those days was so heavy and cumbersome you needed a crane to shift it, and hand the script to our printers. And I wrote a splendid account! It described the arrival of the two horses in Malta, the great piques between them, the exciting race and Perkin Warbeck’s victory – and that was the story published next day. In the morning all hell broke loose. In my hurry I had mistaken the colours of the winning jockey with the colours of the jockey riding Perkin Warbeck. In fact, this horse had pulled up after the first 200 yards or so and had not even made the finish. I was inundated by a battery of telephone calls, the angriest of which came from the late Colonel Salomone, the Club’s Secretary. He was so furious his raging foam almost seeped out of my telephone earpiece. I had ruined everything and the tote was in uproar. Later in the morning I received the dreaded call from our Managing Director Captain Joe Agius angrily summoning me to his office and he gave me a right ear-bashing but then softened everything up by saying “make sure you don’t make such a mistake again. Now go and do a re-write with the correct version and apologise in writing to the Malta Racing Club”. I had always hated horse-racing. From that day onwards I have detested it.